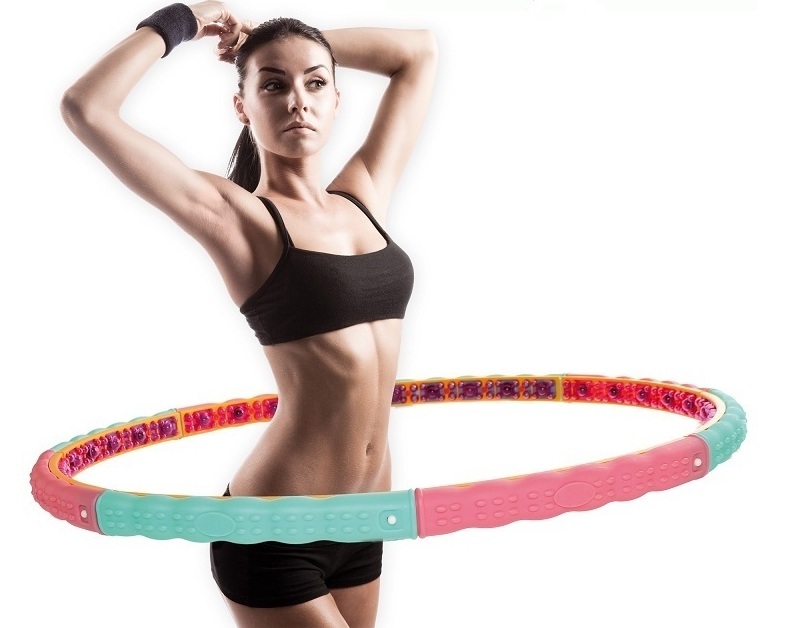 Get a hula hoop. Try various variations using the hoop. This childhood game can be one of your favorite aerobic exercises to reduce belly fat, working on your waist and bumps. Skipping: This is a high-intensity aerobic workout. While skipping, your shoulders, bottom, thighs and calves are targeted. Do high energy skipping and burn calories. 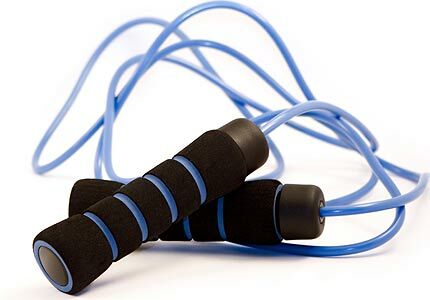 It is said that skipping can burn up to 450 calories in 45 minutes. 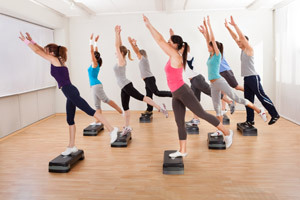 These can be safe and beneficial exercise for the highly fit person. Both can be done indoors, which makes them year-round activities. Anyone with orthopedic problems or who experiences symptoms such as chest pain or shortness of breath should not engage in these activities. Remember to check with your doctor or cardiac rehabilitation instructor before starting any exercise program. Swimming is an excellent aerobic exercise, but considerations should be made before starting a program. For the exercise beginner, low-fit, or non-swimmer it might be a difficult activity to maintain the appropriate intensity for the recommended 30 to 60 minutes. Also, because the focus of swimming is on the smaller upper body musculature and swimming is a less efficient activity than cycling or walking, one can easily exceed their target heart rate range with swimming. Therefore, those with heart conditions, should address a swimming program with their physician before starting. Water aerobics and water walking are good alternatives for those with joint pain. The buoyancy provided by the water eases stress on the joints. 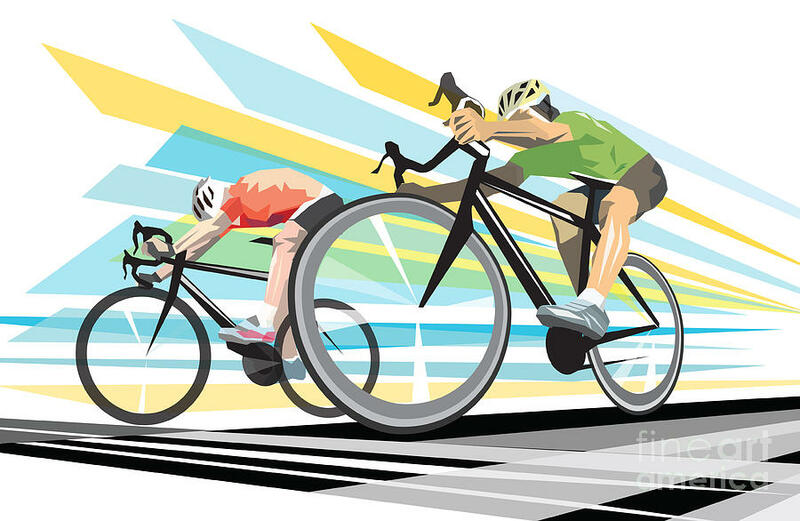 Cycling is another type of aerobic exercise with wide appeal and value. You can use a stationary or regular bike. Cycling may be ideal for individuals who, due to arthritic or other orthopedic problems, are unable to walk for an extended period of time without pain or difficulty. A program that combines walking and cycling may provide cardiovascular benefits without inducing the limiting pain as quickly. Cycling is also a good choice for people who are greater than 50 pounds overweight. It helps the heart without the mechanical stress on the back, hips, knees and ankles that walking can cause. One drawback – if you cycle outdoors, exclusively, the weather may limit your activity. 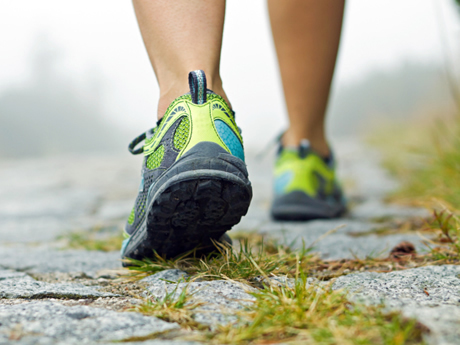 Walking is one of the simplest and most available aerobic exercises. You can vary the intensity to match your fitness level. Other than walking shoes, it does not require any special equipment. You can walk almost anywhere: outdoors or indoors (malls, indoor tracks, or a treadmill). This makes walking easy to continue throughout the year. Walking is a good choice for starting their first exercise program or find other exercises too hard on their joints. Designed by: Career Wrap | Thanks to PFJ Trends & Fashion| Copyright © stayhealthy.careerwrap.com | Powered by Careerwrap.com| Important Note: Stayhealthy does not provide medical advice, diagnosis or treatment.